Andrew Fetterley is a professional musician & multi-instrumentalist who plays guitar, bass, mandolin, ukulele and percussion. He is also a seasoned songwriter, singer, entertainer and producer. Andrew has played with some of Canada’s premier Artist’s/Entertainers: Jeff Martin (The Tea Party), Steven Lee Olsen (Keith Urban – Ole) Nick Czarnogorski (Johnny Reid), Anesti Karantakis (Fefe Dobson, The Launch, Sass Jordon), Johnny Vassos (Universal/Chris Smith Management), Chris Lesso (Wild T & The Spirit), Tenille (Royalty Records). Andrew has opened for big acts like Emerson Drive (Midas Records Nashville), The Tragically Hip (Universal), Aaron Pritchett (Royalty Records), Jellestone (Universal/Chris Smith Management) and RascalFlatts (Lyric Street Records). 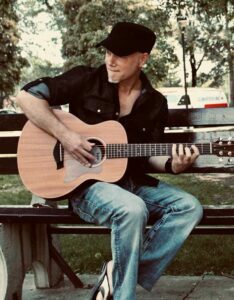 As an NSAI (Nashville Songwriters Association International) and SOCAN member, Andrew writes and produces with local & international songwriters and artists out of his own studio “7 South Productions,” (Toronto) regularly contributing his talents to other artist’s albums. 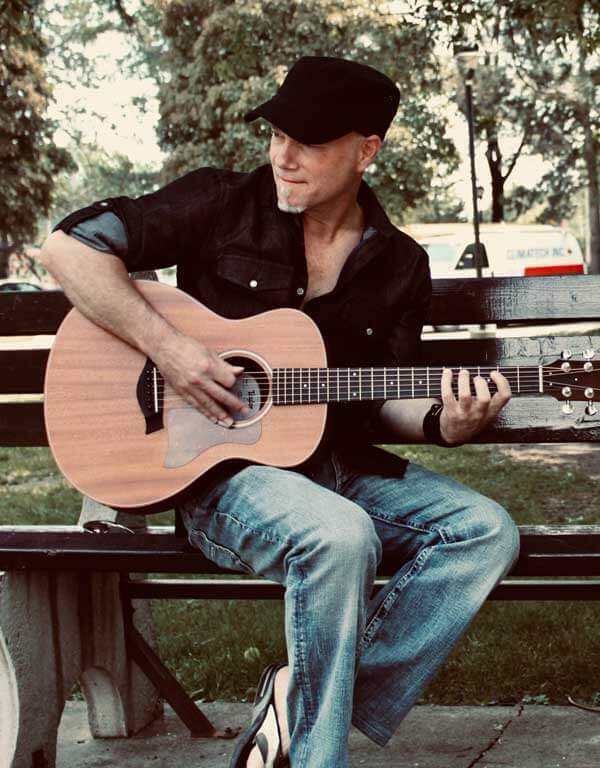 Andrew Fetterley has been nominated for several songwriting achievements and received a TOP 10 Honorable Mention for his Song “Who Will You Be” at the 2010 Annual CMT/NSAIInternational Songwriting Contest in Nashville Tennessee. was approved for a FACTOR demo grant to produce recordings to shop his songs to publishers in Nashville, New York, LA and Toronto.